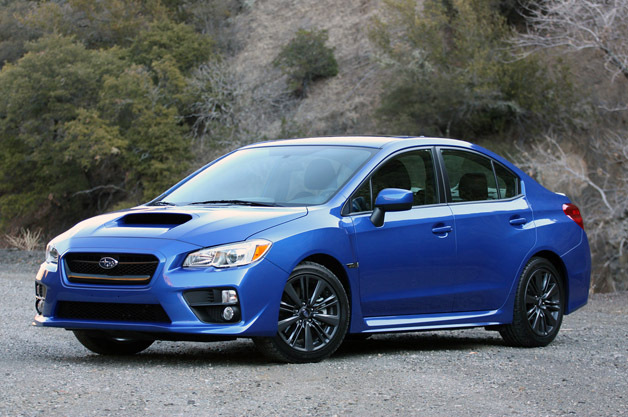 The 2015 Subaru WRX is a departure from its previous quirky designs and odd appearing exterior. With this in the loop a fresh approach to designing and related philosophy can be seen as being undertook by the brand Subaru. The original had exteriors resembling the face of a duck with buggy headlights. The WRX still holds some of the quirkiness, but then gain that is what made Subaru appear uniquely different. This version was although seen to be universally approved in terms of its likeability and the best aspect being its affordability. 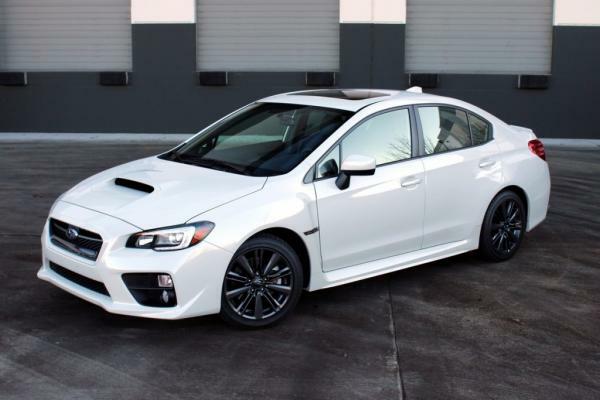 The contemporary styling and performance oriented features added to this 2015 WRX Subaru has paid in every way. 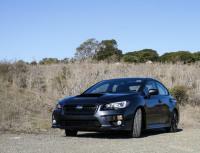 The suspension has been reworked and also a new engine to the base model of WRX has been added. 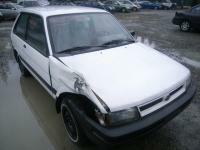 The stiff new body and dynamic attitude is more than to look for in this Subaru model. The new engine, a turbo charged flat-four boxer, 2litre delivers a decent power of 268 horsepower, and the torque produced on the other hand reaches a stout 258 pound-feet at just 2,000 rpm. The engine is smooth and begins to show even more ability through mid-range. The interiors appear lined with better, nicer and quality materials and give this model an even alluring looking, though an additional tinge of innovativeness could be appreciated even more. The proof of its performance can be seen through its displacement, it reaches 0-100 km/h in a mere 5.4 seconds, more attractive is the jump from 80-120 km/h in 4.1 seconds.